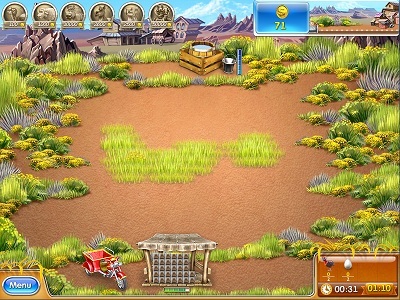 Join Scarlett, the feisty star of Farm Frenzy 3, as she puts robots to work on her land. 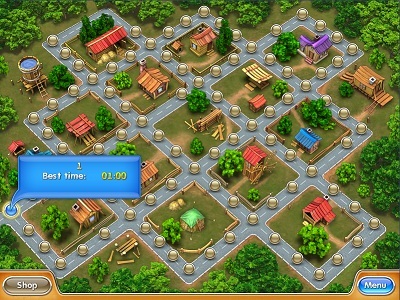 Can you keep up with the latest advancements in technology as you grow crops, feed animals, collect produce and manufacture goods? Of course you can! Just don’t let the zany new animations distract you from the task at hand. 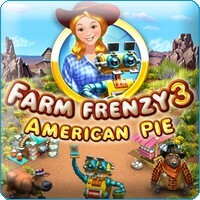 Featuring 90 levels packed with never-before-seen characters, buildings and challenges, Farm Frenzy 3: American Pie promises a bumper crop of fun! This has not disappointed at all. 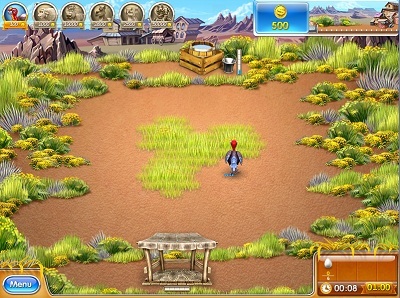 The newest addition to the Farm Frenzy family does not disappoint. 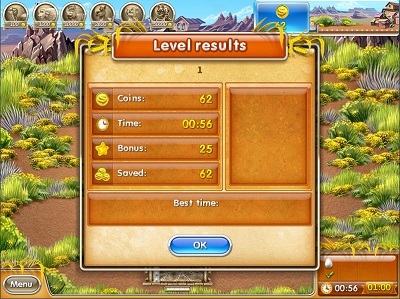 Greater game play, graphics, animals and so much more.I would definitely recommend this game for any age group. Entry filed under: Action, Review. 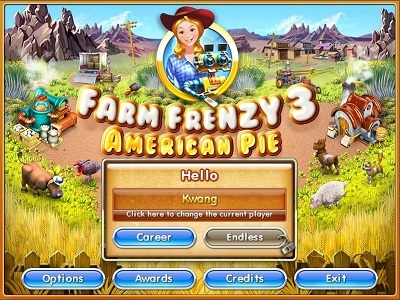 Tags: 3, Action, american, farm, frenzy, pie, relax.